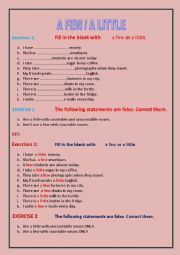 this is a worksheet to teach topic sentence and supporting ideas to esl intermediate students. 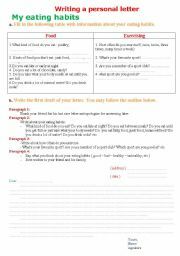 this is a group work activity about writing a cause and effect essay.students are split into groups to reaarrange the essay into the correct order. 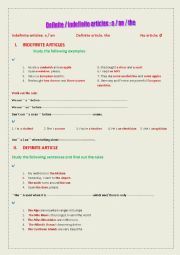 the activity reviews the form of an essay. It also teaches the most important elements of an essay. Set the time if you wish to choose a winning group.HUGS. 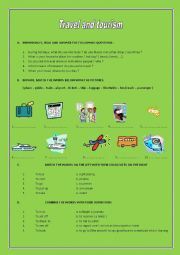 WISH IT HELPS YOU AND YOUR STUDENTS. 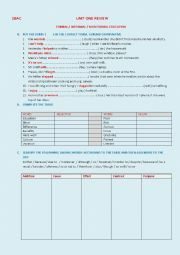 this is a writing worksheet for intermediate esl students to practise writing a personal letter about thier eating habits.DOWNLOAD IT YOU WILL ENJOY IT. HUGS!! 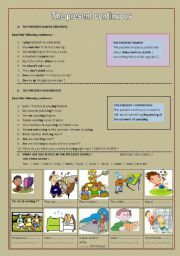 this is worksheet to present the present continuous to elementary students. 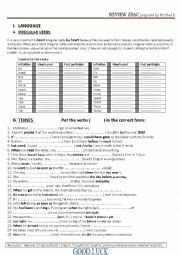 the present simple is also reviewed in this worksheet.my SS enjoyed it very much. 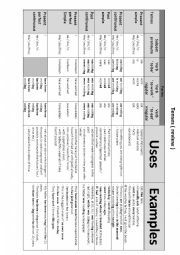 i hope you find it useful. hugs!